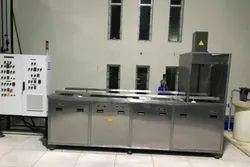 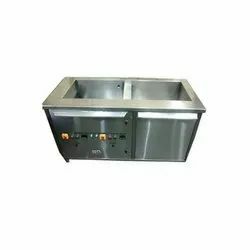 Our firm is engaged in the business of manufacturing and supplying of a wide gamut of Cleaning Machines & Equipment like Two Stage Ultrasonic Cleaning Machines, Ultrasonic Cleaning Machine, Single Stage Ultrasonic Cleaners, Three Stage Ultrasonic Cleaner Machines, Hard Coating & Ultrasonic Ophthalmic Lenses Cleaning Machine, Optical Ultrasonic Cleaner etc. 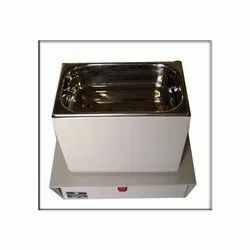 We follow strict parameters of quality. 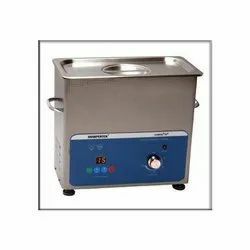 With the commencement of our operation in the year 2010, Wave Ultraclean India Private Limited has attained the market standing of being one of the leading manufacturers of this impeccable range of Cleaning Machines & Equipment. 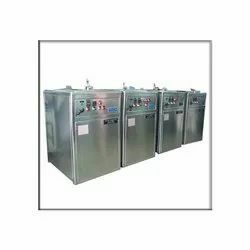 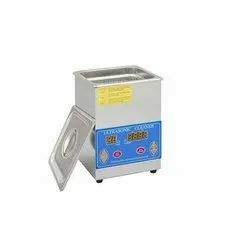 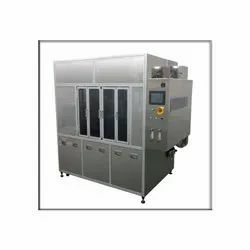 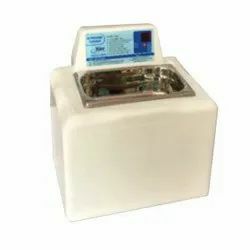 Ultrasonic Tank, Ultrasonic Cleaning Machines and Laboratory Cleaning Machines, highly acclaimed and asked for, make up this range of products.